Our New Printing System is Cardless! No more worrying about bent, forgotten, or lost cards. It’s simple - just use your student ID# and canvas/email password to log in. First, print from a library computer or your own device. Then, log in to access your print job at either printer. 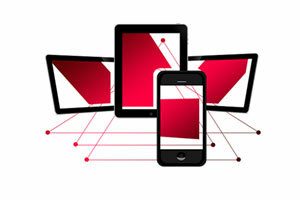 If printing in color, log in at the copier. To find out how to print from your own laptop, smart phone, and tablet - stop by the library for a handout with directions or use the PaperCut link. The library has a new terminal that lets you add money to your account with coins and bills. If you have an old print card, we can transfer the remaining balance over to the new system. 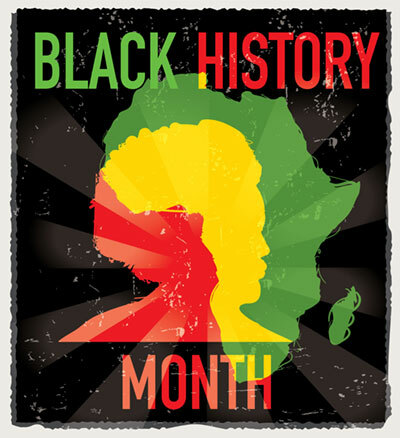 Come see the special Black History displays at the library. Each week the Black Student Union (BSU) will create a new display in the case outside the library highlighting renowned individuals from different fields. It will also feature a weekly trivia quiz on a historical figure. 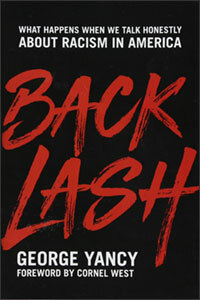 Inside the library, we will have a collection of books from that week’s topic that you can check out. The only short and accessible book that chronicles the entire life and legacy of one of the twentieth century's most influential and admired statesmen. 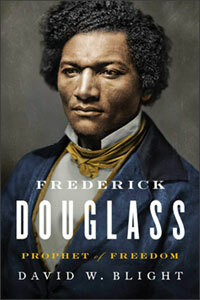 Blight’s biography of Douglass chronicles an unapologetic “prophet of freedom” and “sacred radical”. The eloquent voice of this historical figure has never been more relevant. 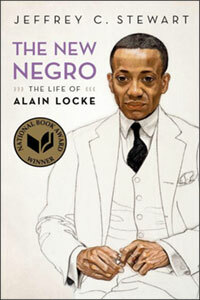 An in-depth study of Alain Locke’s life, his extensive world travels, his long professional teaching career at Howard University, and his personal life as a closeted homosexual. 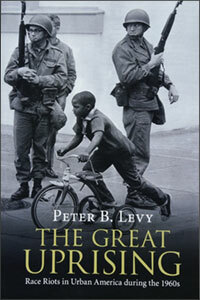 By examining three specific riots of the 1960s, Levy provides a new framework for understanding why they took place and offers a rich description of their impact on millions of ordinary Americans. 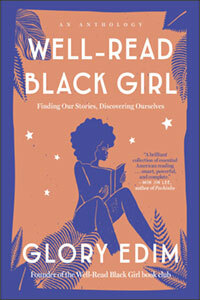 A vital anthology of personal essays by 21 black women writers who share memories about their girlhoods and early reading experiences and reflect on why they write and which author has influenced them most. Yancy deconstructs racism in a powerful way with a thought-provoking dialogue of its impact on America. 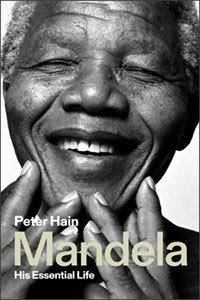 He also deepens our understanding by sharing his personal experience. 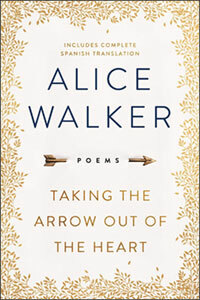 Voicing outrage and leaning into hope, Walker’s free-verse poems address poignant life experiences, self-assessment, and vulnerability while also reflecting our troubling times. 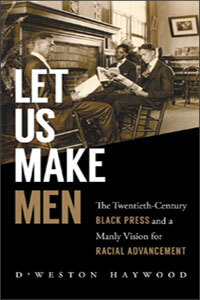 Haywood argues that African Americans’ ideas, rhetoric, and protest strategies for racial advancement grew out of the quest for manhood led by the twentieth-century African American press. 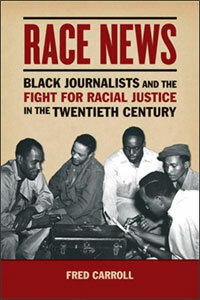 A riveting story of the political and professional evolution of the African American press and the challenging search for journalistic identity in a critical moment in history.